Music has shaped my writing to the point that if it weren’t for music the writing would have never come to me. 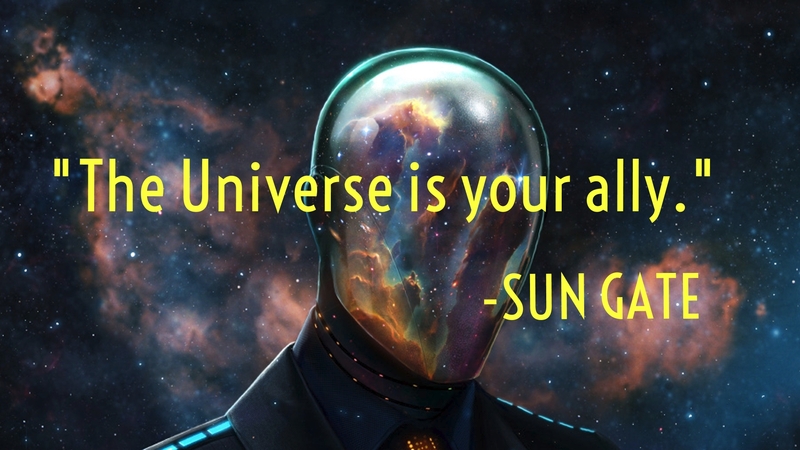 So, it comes as no surprise that music has been my companion through the writing of Sun Gate. Sun Gate has been a challenge for me. The entire time I kept thinking, I really really need to do my readers justice. I’m an avid reader and I know what I expect as a reader. So to deliver it? I really had to dig deep down into my soul to continue Carter’s story. Sun Gate is the the epiphany of the 3. Carter’s story changes so vastly throughout that the end is nearly unrecognizable compared to the beginning. However, I believe it’s a great change with the ups and downs you would expect from such a journey. I’m not going to give away anything but please be prepared; some characters we lose. I realize that the chances of not losing someone you care about in such a profound change in humanity would be nearly impossible and I wanted to bring that reality into the book. It’s filled with love, emotion, heartbreak, betrayal, and turmoil. So now, as I write the end of Sun Gate I thought I’d share this specific part of my journey with you, my reader. Because, I believe that as a writer I am writing my world and inviting you into the very depths and private thoughts of my mind. Birdy is a young, extremely brilliant artist who has been one of my major music companions throughout this story. So it goes without saying that her music is a huge part of the ending. The song I’ve included here is representative of the ending in many ways, without giving anything away. 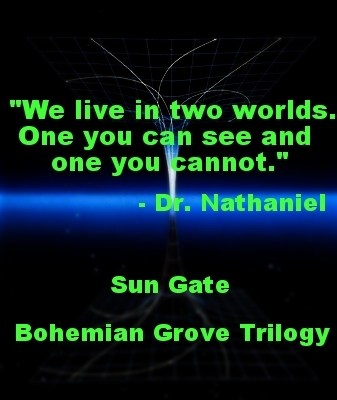 This entry was posted in Uncategorized and tagged blurb, bohemian grove, book synopsis, sun gate, tm williams, writing, writing exercise. Bookmark the permalink.